Just don’t expect “triple-A development of games” on the handheld, Sony’s European boss tells VG247. 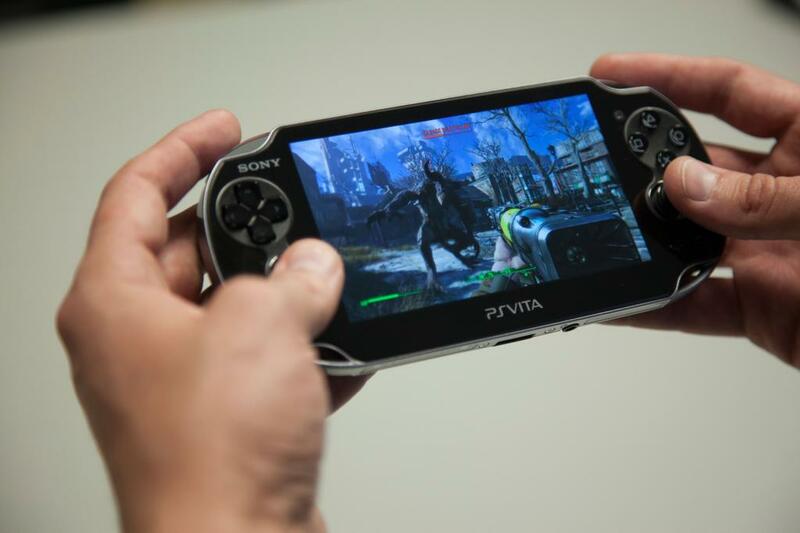 Sony’s European boss Jim Ryan has told VG247 that there are still first-party PlayStation Vita projects in the works. He was speaking following comments made by Sony Computer Entertainment SVP Masayasu Ito last week, who told press that “currently, first-party studios have no titles in development for PS Vita. But Ryan has said there has been some confusion, and although Sony is not working on big budget Vita games, there are still internal projects ticking over for the handheld. Ryan was speaking during Paris Games Week, where no Vita games were mentioned during a 90 minute presentation of Sony’s forthcoming titles.